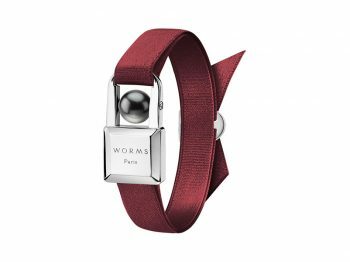 From a pearl jewelry shop established in Paris in 1900 to the relaunch of the brand in 2015, flash-back on the century-old house of WORMS Paris. The first line of this long chapter took place on the famous “Rue Royale” located near the Place de la Concorde just a few steps from the Place Vendome. There, WORMS Paris opened up his pearl jewelry shop, where many years later, renowned jeweler Fred Samuel (known as FRED) started his apprenticeship. Shortly after the Second World War, Suzanne Worms turns to François Rambaud for help, owner of a prestigious jewelry manufactory based in Lyon. This decisive encounter gave birth to a long-term partnership that benefited the house ever since. Rambaud had three sons, and they all joined their father in this family adventure, sourcing magnificent pearls and stones from all around the world. Together, they invented the “Pearls Alphabet” based on 26 different shades of pearls, which was a big success at the time. 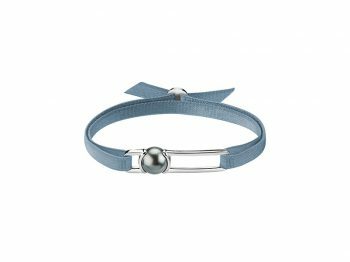 In 1985, the ruling family decided to concentrate on wholesale pearl trading and to develop Rambaud S.A instead of the brand WORMS Paris. 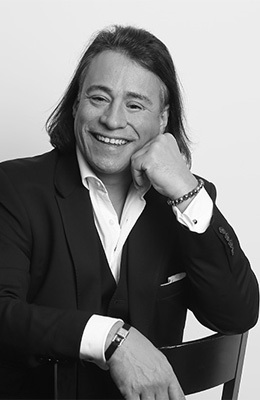 Representing the fourth generation of the family, Jérôme Térangi Rambaud, the current CEO of WORMS Paris, truly is passionate about cultured pearls. His attachment to the exquisite gem led him to revamp the house of WORMS Paris. 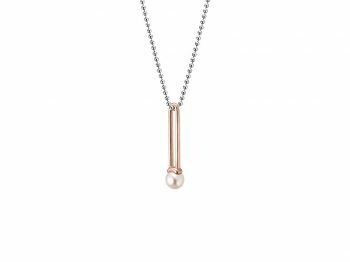 The design of WORMS Paris’ collection has been entrusted to French designer Nathalie Vaucher Tempier who shares with Rambaud a minimalistic and modern approach to the pearl. For the first collection, it goes without saying that Paris has been an endless source of inspiration. Known as the city of light, the French Capital, its architecture and particularly the construction of the bridges raised Nathalie Vaucher’s interest. Think about the Pont des Arts : what more timeless and urban infused than the iconic padlock hooked on the bridge by all the tourists and romantic lovers? 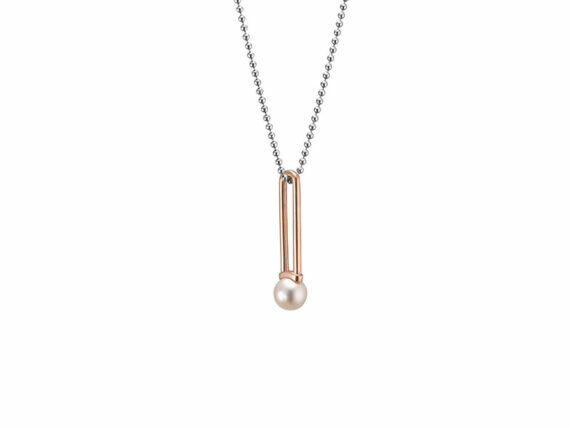 The designer revisits the piece in two different lines, the first being U’rban; then U lock me, in a more refined style. 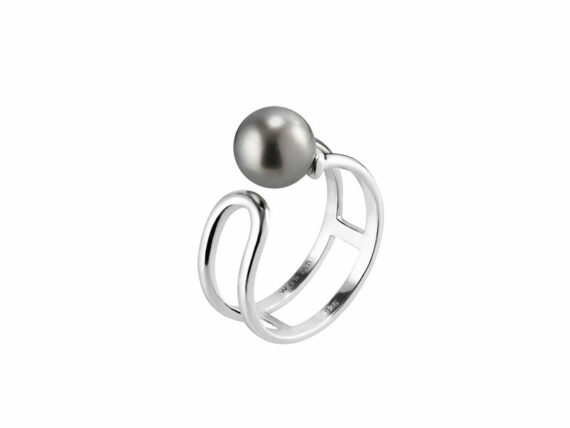 Enhanced with a colored ribbon, it reveals cultured pearl preciously coiled in the center of a stylized padlock. 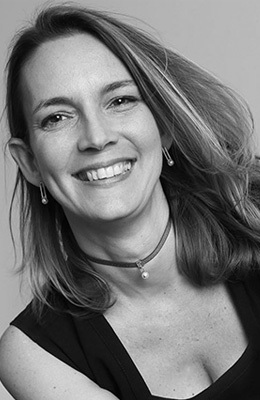 With the U’conic collection, Nathalie Vaucher Tempier has conceived a jewelry line that evokes the metal frames that we find in architecture. 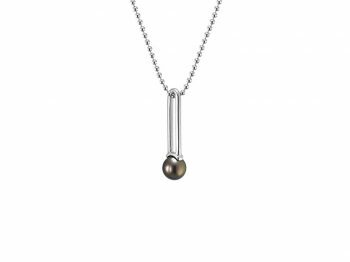 The hook is upscale with sleek lines adorned with sparkling diamonds and cultured pearls. 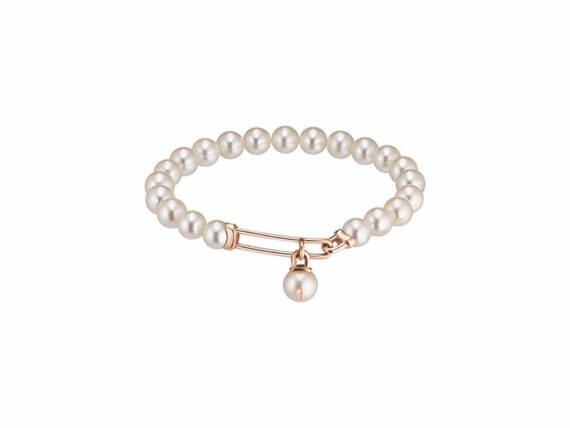 Whether set in white or pink gold, the pearl exudes modernity whilst being nested in its precious box. An everyday luxury to discover on The Eye of Jewelry’s marketplace. Here, you can browse most of WORMS Paris’s collections!